• our contributions to Scottish Government strategies. 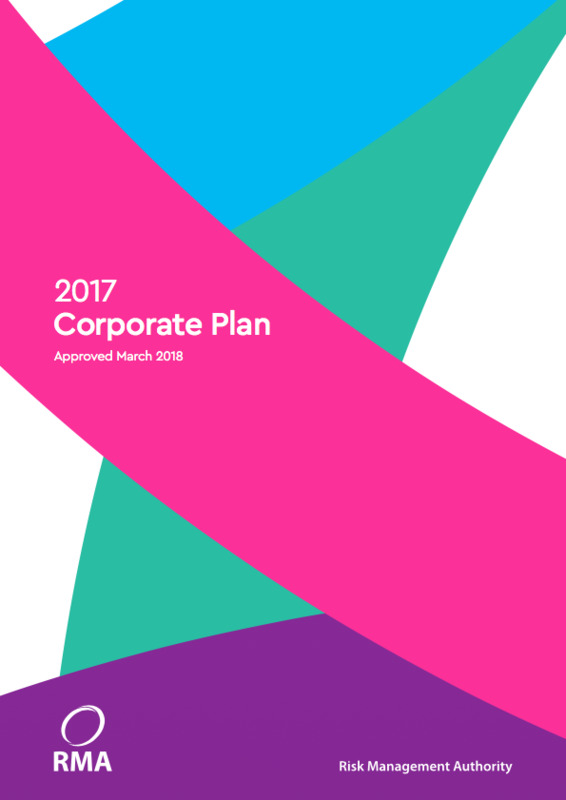 These corporate strategies and the work we will undertake to achieve them are contained within our Corporate Plan. As an NDPB we are clear in our role and function: the Criminal Justice (Scotland) Act 2003 established the RMA to ensure the effective assessment and management of risk; specifically the policy intended that our primary focus be on those individuals who require special measures due to the risk of serious harm posed to the public. However, the policy also envisaged that over time our efforts would focus on developing risk practice across the criminal justice field. We believe that our development over the course of our previous corporate plans demonstrates both integrity in our adherence to the initial policy intent, and evolution. The RMA’s Corporate Plan contains a set of strategic aims that have been developed in alignment with our statutory functions. 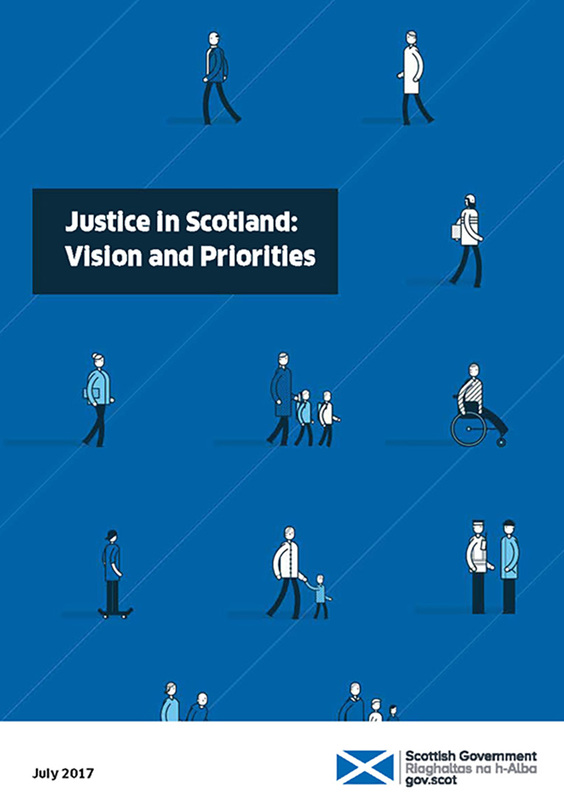 These strategies recognise the importance of the RMA’s role and the contributions we make to National Outcomes and ‘Justice in Scotland: vision and priorities’. Through our actions we seek to offer practical contributions to justice partners in their delivery of risk assessment and risk management practice, to achieve the shared goal of making Scotland safer. 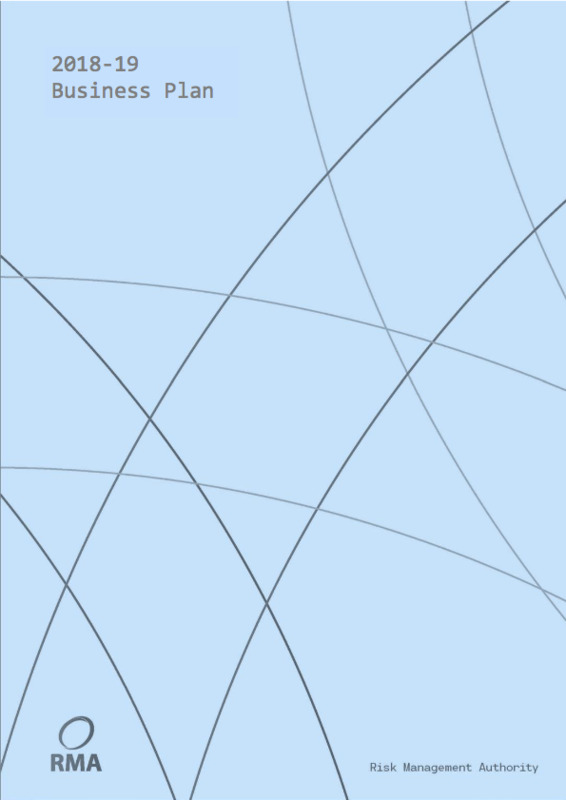 The RMA Business Plan 2018-19 sets out the priorities and objectives that have been defined for the forthcoming year. It outlines the key tasks we aim to achieve and provides the structure for all of our organisational activities. The RMA recognises the importance of our role and the contributions we make to Justice in Scotland: Vision and Priorities. The RMA’s strategies have direct links to Scotland Performs’ national outcomes, justice outcomes and priorities.